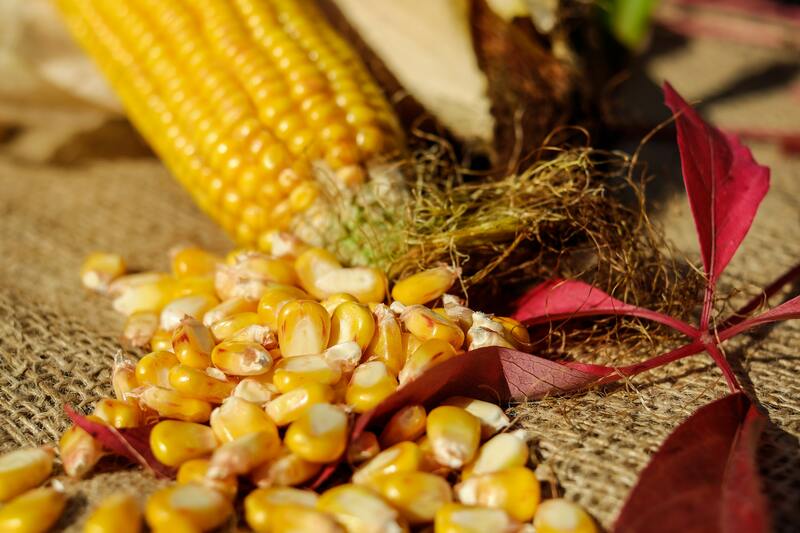 It's corn season in the Bay Area and though ears of yellow sweet corn appeal as an popular addition to picnics and barbeques in our backyards, we're delving into the lives of corn with Emiliana and taking a "corn trip" to Venezuela, Colombia, Mexico & Peru! In this class we will tackle corn in all its forms, from flour to make masa for arepas, to masa made with with nixtamalized blue corn for a quintessential Mexican bite. We will play with different ways to treat fresh corn and we will "pop" the night away with a kind of popping corn different than the bucket of corn in the local movie theater. There is even a corn dessert! Besides earning (get it?) your appreciation for this multi-talented kernel, this class is full of small bites that you can recreate for your next party. Emiliana Puyana has always been in love with food and cooking. Early experiences in her family’s kitchen in Venezuela taught her that food has the extraordinary ability to bring and keep people together. She landed her first restaurant job at the age of fifteen in Caracas and has continued cooking ever since. After graduating from the Culinary Institute of America in 2002 she decided to make the move from New York to San Francisco. Her time in the Bay Area has seen her hold most positions in the food industry from prep cook to chef de cuisine. In 2011 she joined La Cocina’s incubator program and started her own pickling business, Jarred SF Brine. She continues to work with La Cocina but at the other side of the table as the Program Manager.